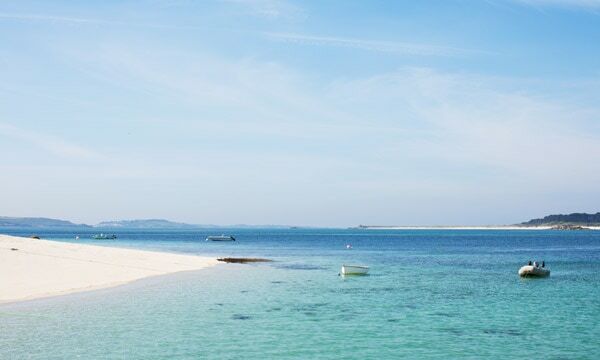 Residents of Devon and Cornwall could save over 40% on day trip sailings to the Isles of Scilly this year with the brand new 2018 Locals’ Offer. 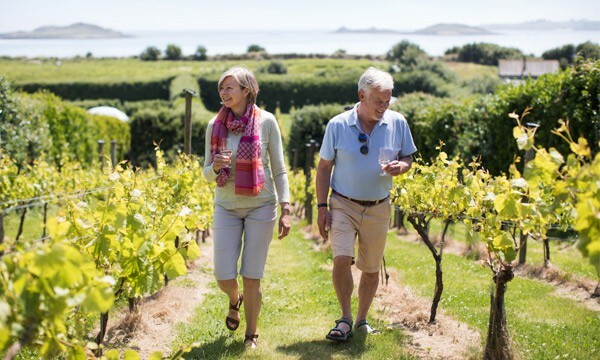 With its regular Locals’ Offer proving popular year after year, Isles of Scilly Travel has again brought back the fantastic value deal, which allows residents of Devon and Cornwall to experience a day trip to the idyllic destination on their doorstep for less. After the success of last year’s offer, which ran throughout March to June, the 2018 Locals’ Offer has now been extended to run from March until the end of October, covering the whole duration of Scillonian III’s sailing season. 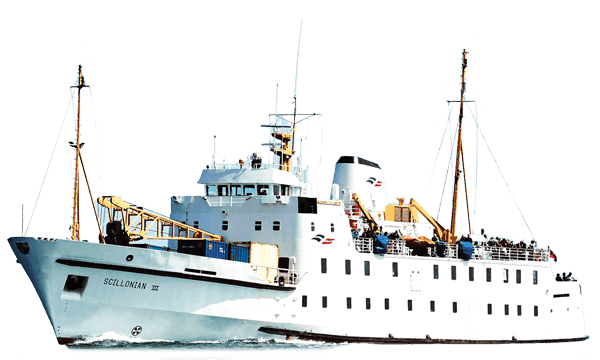 All postcodes within the Devon and Cornwall area are eligible for the offer, which enables residents to take advantage of reduced day trip sailing tickets on board the iconic passenger ferry Scillonian III, with a saving of more than 40% on the brochure fares. 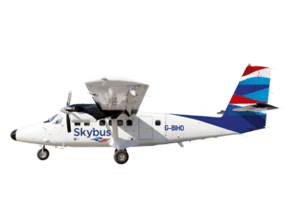 Sharon Sandercock, Marketing and Communications Manager for the Isles of Scilly Steamship Group, said: “After running our popular Locals’ Offer over the last few years, we are thrilled to be able to extend the duration of the offer. 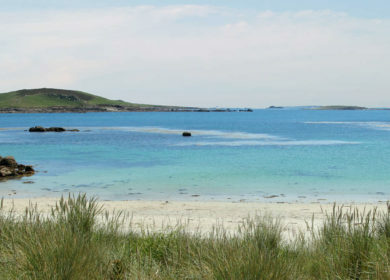 The offer will now run from March until the end of October covering the whole of Scillonian III’s sailing season. 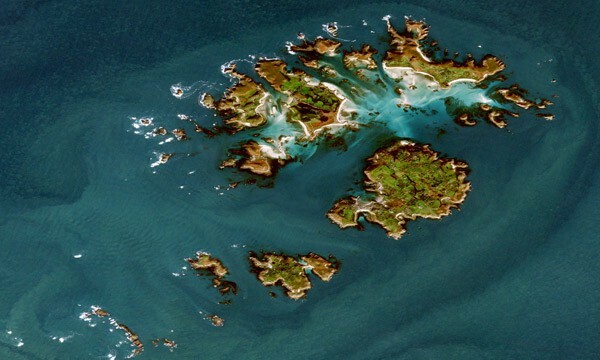 The Locals’ Offer is valid for day trips on the Scillonian III throughout March to October excluding Saturdays, Bank Holidays and during busy events such as the Gig Weekend from May 2-8. 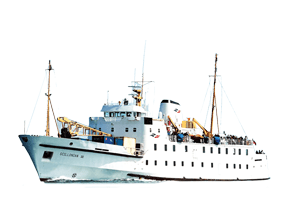 Tickets cost £25pp for adults (15+), £15pp for children (2-15) and £10pp for infants (0-2) and include return same-day travel on Scillonian III. Tickets can be booked by calling the Travel Centre on 01736 334220 quoting ‘Local18’. 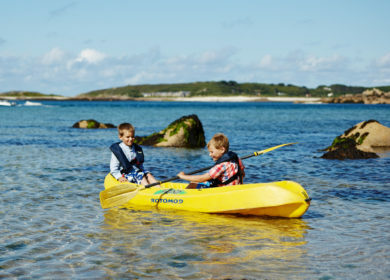 Travel to the islands takes 2 hours and 45 minutes each way, meaning day trip visitors will arrive on the Isles of Scilly around midday, before having the afternoon to explore. Suggested day trip itineraries can be found here. 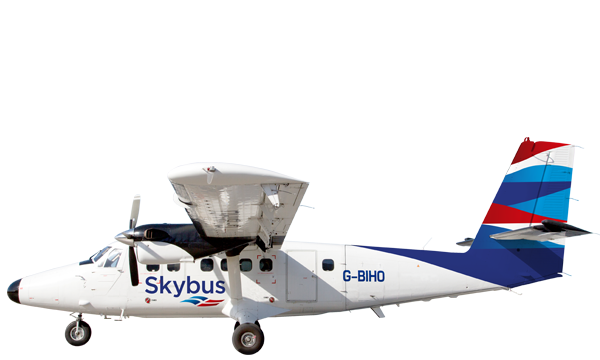 This offer is only open to full-time residents of Devon and Cornwall, and for new day trip bookings made for Scillonian III. 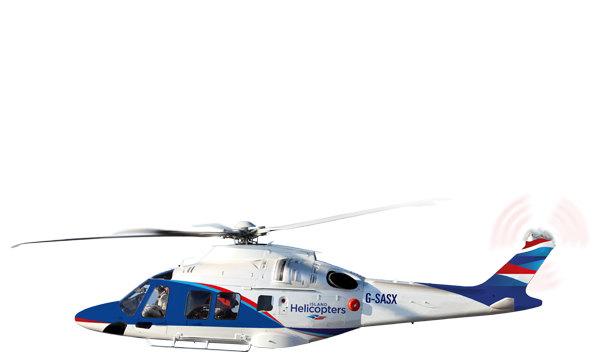 Passengers will need to provide proof of address when collecting their tickets or the offer will be void.